Great! 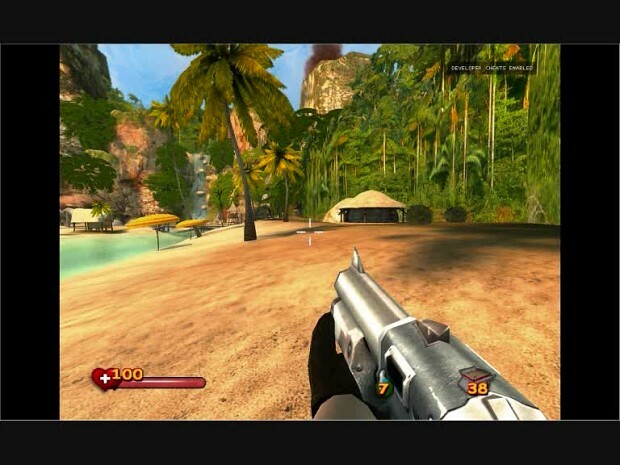 To be honest I didn't like Serious Sam II, but I think I'll neet to play with this mod! Gooood job! Overall its a great mod. I really like the new weapons, but i must say that the shotgun model isnt so great, and looks a bit too much "Comic book alike" :D Maybe adding some more color, like black and maybe brownish/wodden like fore-end would do some good :D. Sam's hand on the fore-end looks also a bit "badly placed" :D. But still its a grat mod indeed.